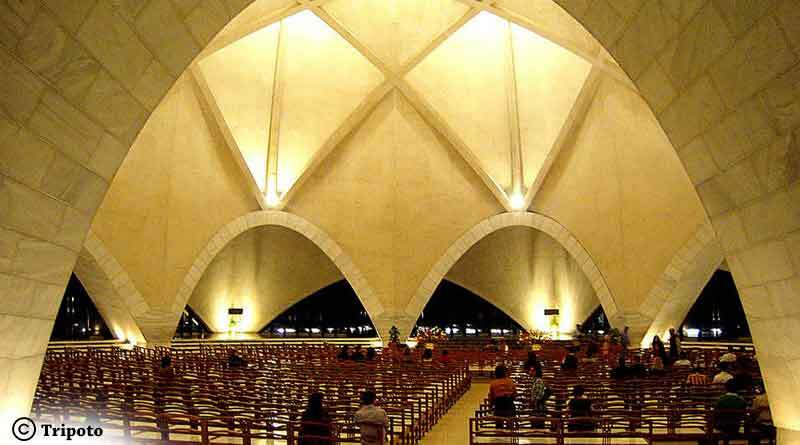 Located in New Delhi, the Lotus Temple is a magnificent white building shaped like the lotus flower, dedicated to the Baha’i faith which practices Oneness of God, the Oneness of Religions and the Oneness of Mankind. 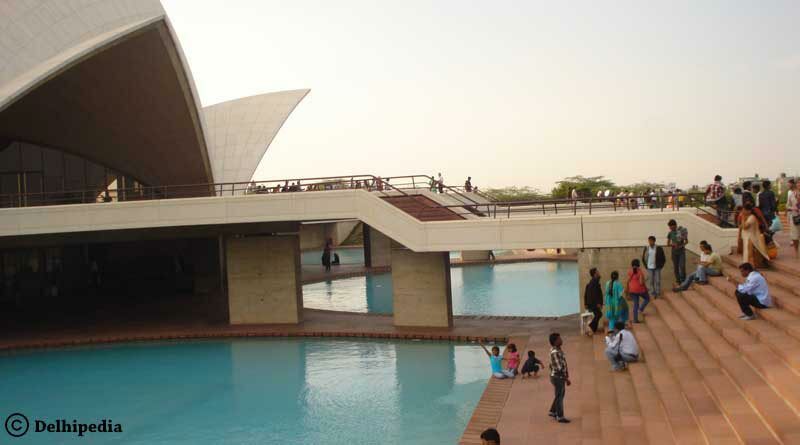 One of the most visited religious sites in the world, the Lotus Temple in Delhi is one of the only seven monuments in the world built as the Baha’i House of Worship. We celebrate 200 years of the birth of Baha’U’Llah by providing you a detailed view of this wonderful structure. 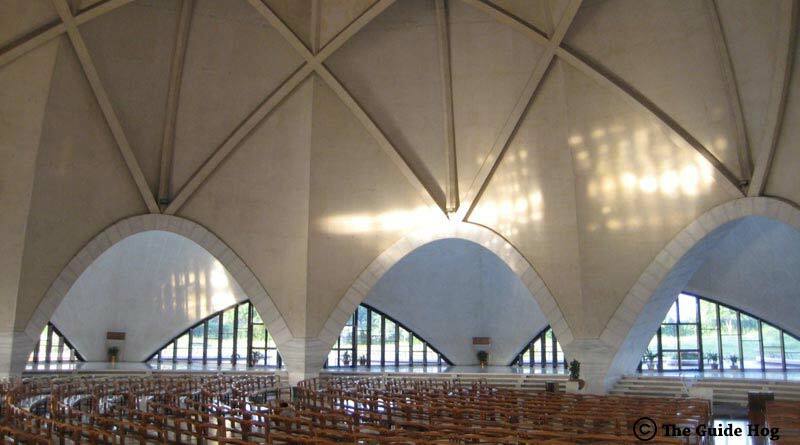 Designed by FariborzSahba, an Iranian architect, who won several international awards for the design. Children’s classes are held inside the temple which aims at values such as generosity, justice, kindness, unity, courage and truthfulness. The evening is the best time to visit this temple when its beauty gets enhanced by the floodlights. 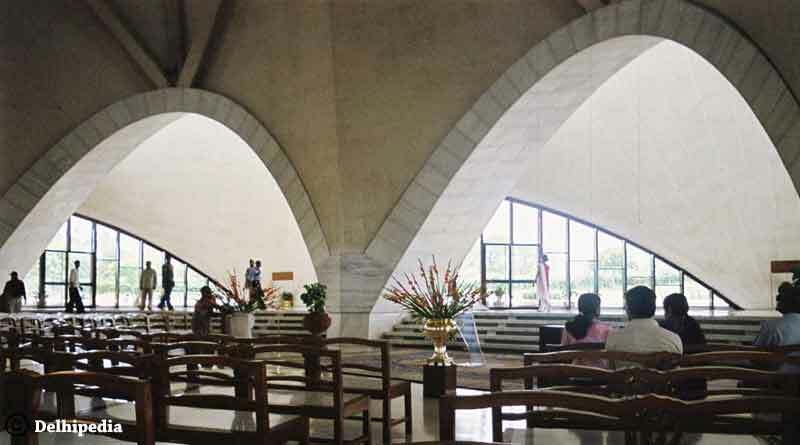 The nearest metro station is the Kalkaji or Nehru Place which lies on the violet line. Prayer timings are 10: AM, 12:00 PM, 3:00 PM and 5:00 PM. People are requested to not leave the Prayer Hall during this time. 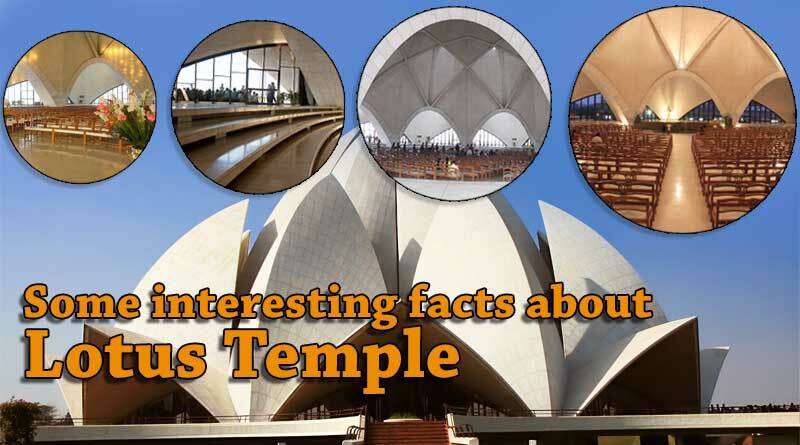 For booking and know more about Some interesting facts about Lotus Temple click on book now button.